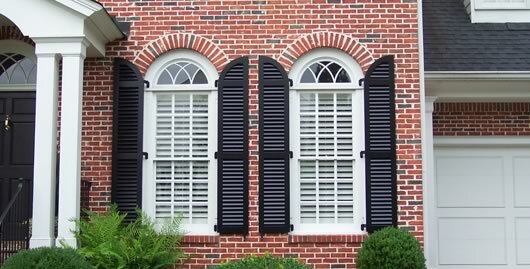 Shutters – Shutters add a classic look to your windows and doors by providing texture and color to your home’s curb appeal. 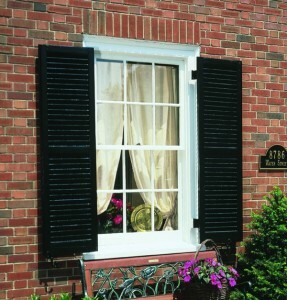 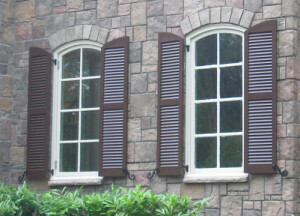 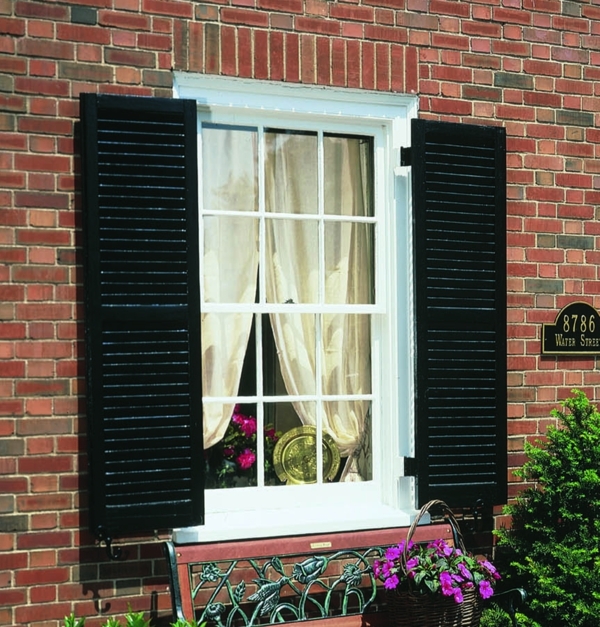 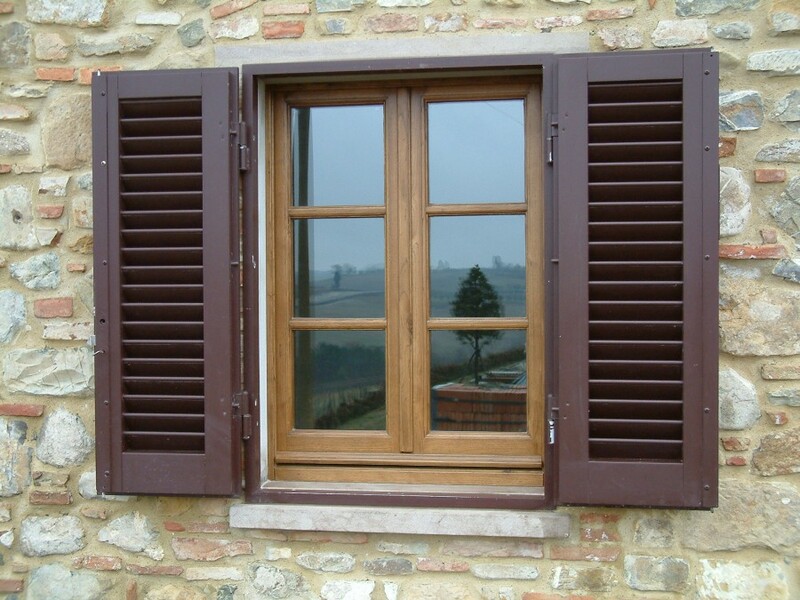 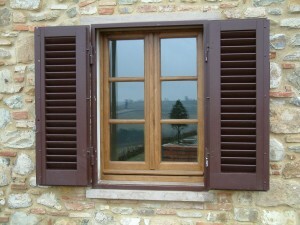 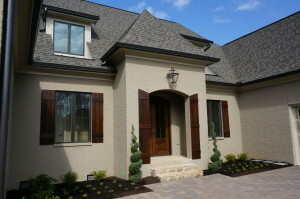 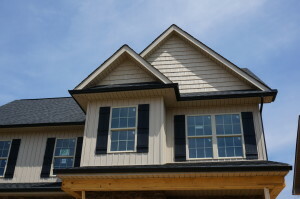 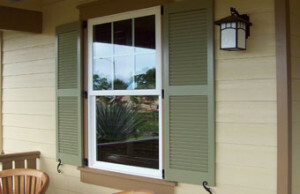 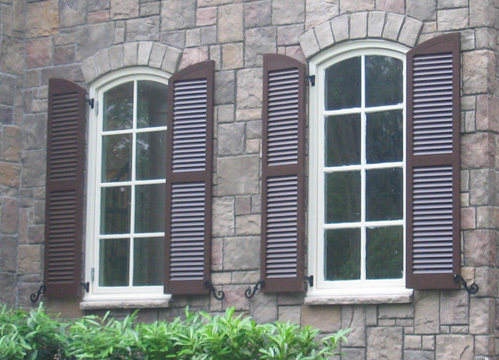 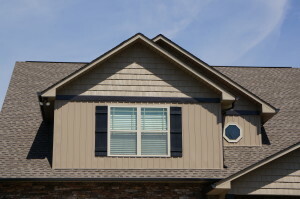 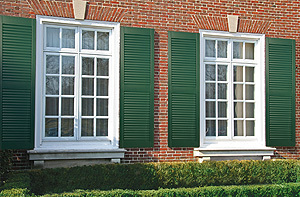 North Knox Siding and Windows offers Mastic Home Exterior Shutters. 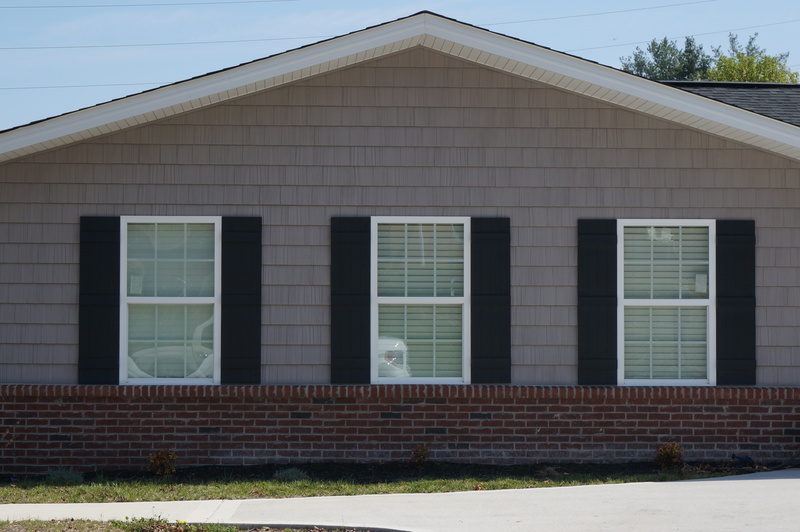 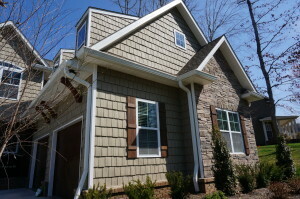 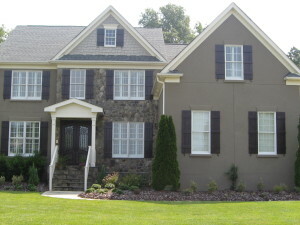 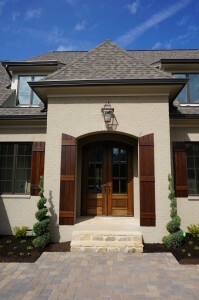 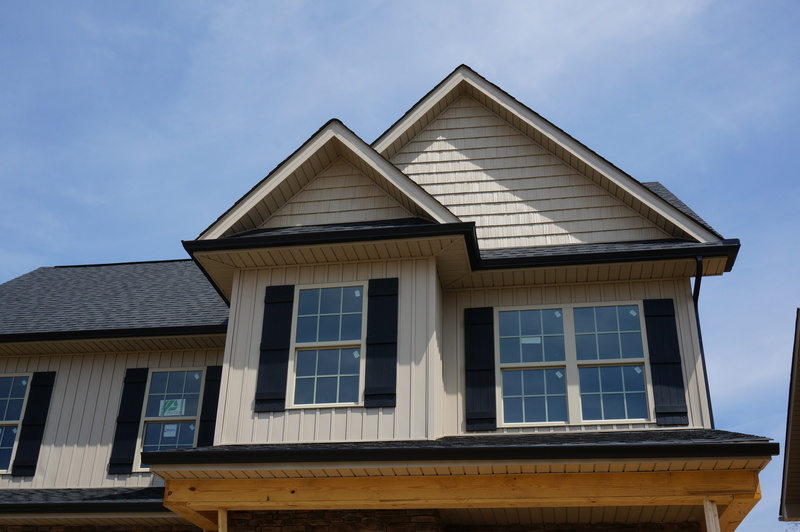 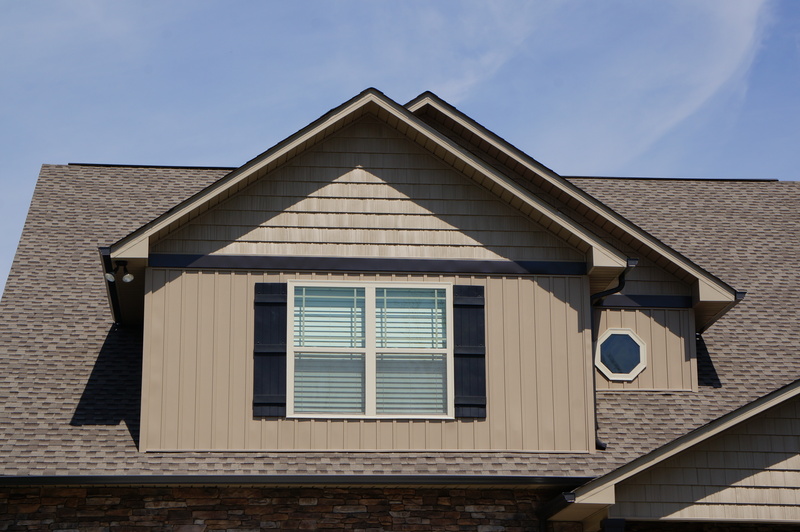 By partnering with Mastic Home Exteriors we offer the latest and best styles of Shutters in Knoxville so whether you are looking for raised panel shutters, louvered shutters, board and batten shutters, or transom+arc top style shutters we have them all. 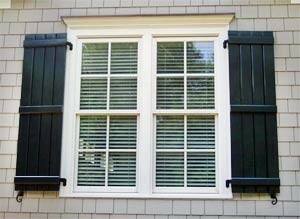 If you are looking for shutters for your home give us a call today and let one of our design experts give you a free estimate.